Presswell pressing per "PR" at end of label matrix identification and (PR) etched in run outs. Reissue pressing on 1975-end label with Warner Communications "W" logo and Rockefeller Plaza address in rim print. 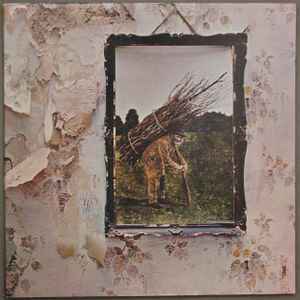 This release differs from Led Zeppelin - Untitled that is also Presswell pressing 1975+ reissue due to George Piros mastering of side A.